You Guys build great Vaping-Stuff, thanks! I got a 521 Tab... Have a picture that I can't figure out how to upload. I'll try a FB image. Goes everywhere with me builds anywhere for me. Love it! 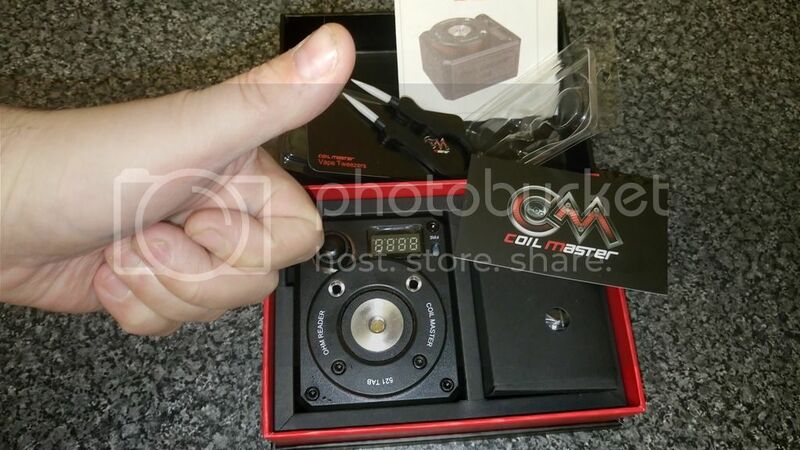 Got my coil-master today, it works better than the ones I have been using. I can check coils before I mount them with out getting out my multi meter. just got it today looks perfect.!! Your products are GREAT I use them all the time. My Coilmaster 521 Tab is the best Tool ever i really love it. 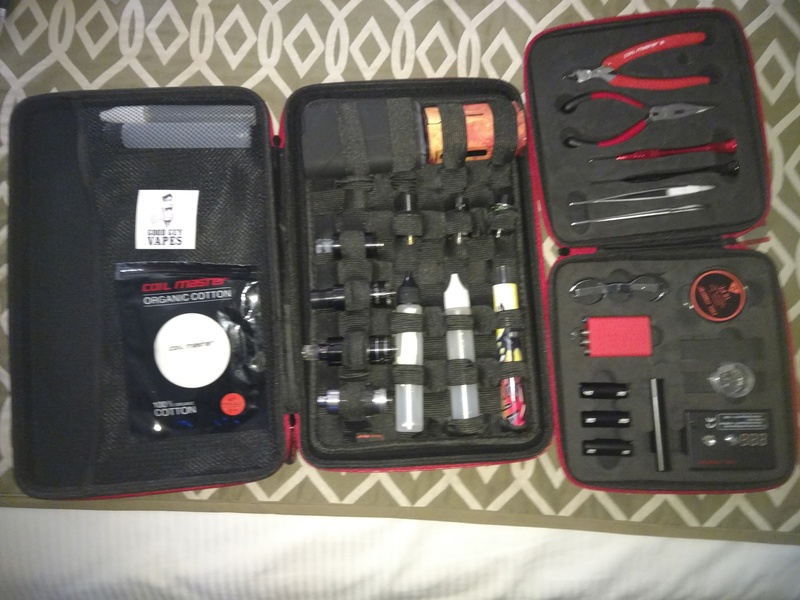 I'm a newby as well and when i decided to start building my own coils i picked up the coil-master DIY kit for $50.00 and I also picked up the 521 Tab for around $35.00 I think.. I havent taken pictures yet but i will. Coilmaster products are awesome ! Hi y'all ! My very first build kit, Pure Awesomeness so far. Love it. Excellent bit of kit. Very impressed with it. (tried to upload a picture directly to this thread - but came back with "No file data could be found in your post" ??). Thanks for the help on getting in so I can comment and see everyones possible help or problems. Im still new at building coils. But really looking forward to learning everything i need to know! 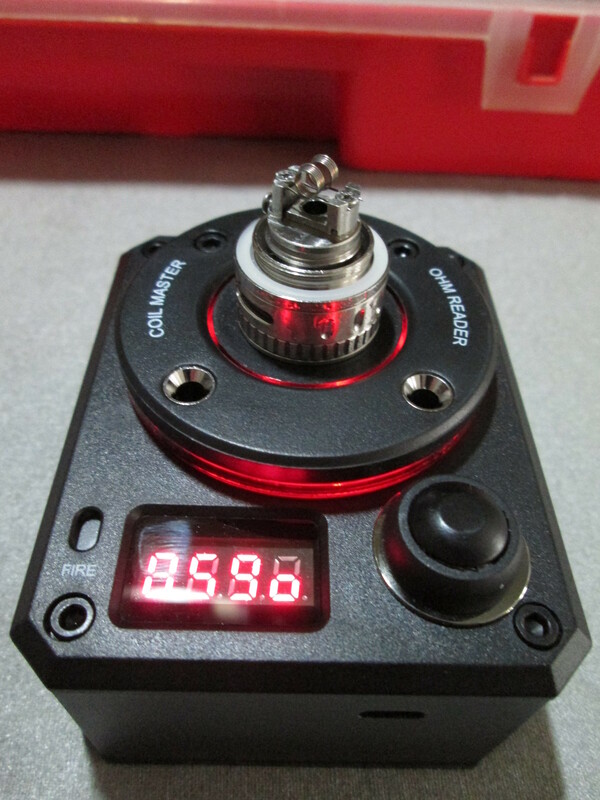 Absolutely love the products here at coilmaster. Monica and Wang are amazing people along with the rest of the coilmaster crew. Thank you so much for making great products and sharing them with us all! You guys are awesome. As a much user, I depend on coilmaster to keep me safe.